Single Game Tickets are available NOW! PLEASE READ: When purchasing regular season tickets, seat assignment is BEST AVAILABLE for the category you choose. You do not select your seats. 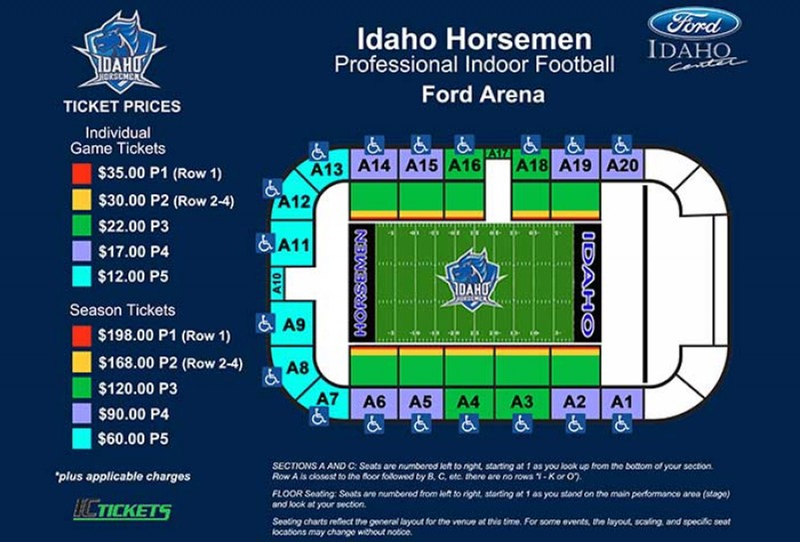 After purchase you can contact info@gohorsemen.com in regards to seat assignment. The (4-pack) is available for purchase up until Thursday, April 25th at 4pm MST. *Our website is updated regularly but may not be current. It is possible that your selected option is sold out and will be refunded due to lack of availability. Single Season ticket holders are not guaranteed same seating for every game but are guaranteed same value location and best available. Pricing below reflects the remaining scheduled games. Thank you for joining THE POSSE! We will be in contact with you regarding seat assignment and method of delivery. 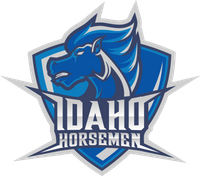 We would like to thank our Platinum Members for taking the first step to helping us bring professional football back to Idaho. The names listed on this page does not indicate how many tickets that were purchase by each member. It does indicate the order purchased.